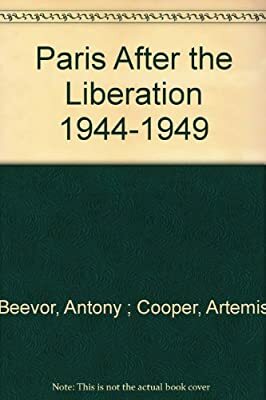 Author: Beevor, Antony Set In . . . Description: Shipped from UK, please allow 10 to 21 business days for arrival. A fine copy in royal blue cloth boards with b/w photo ills front cover. Bold white with red title on spine, and coloured map endpapers (Paris). Illustrated with b/w plates as listed.